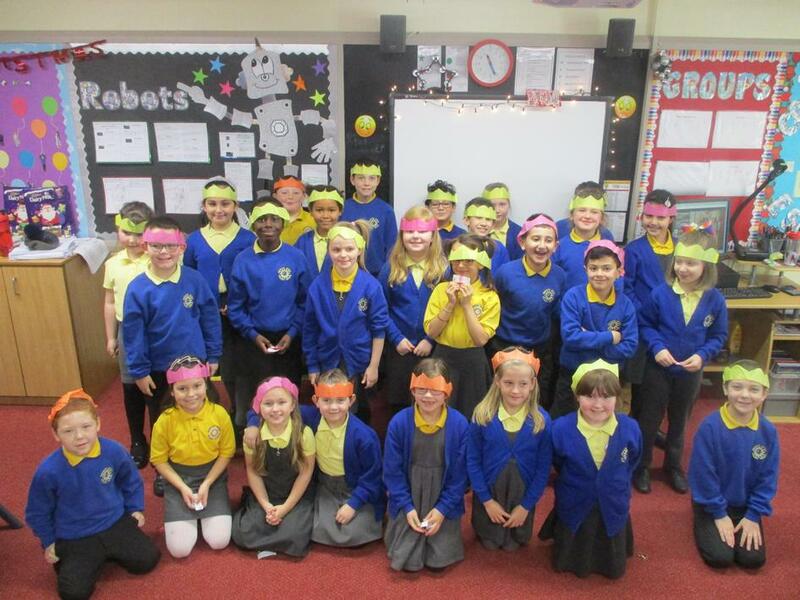 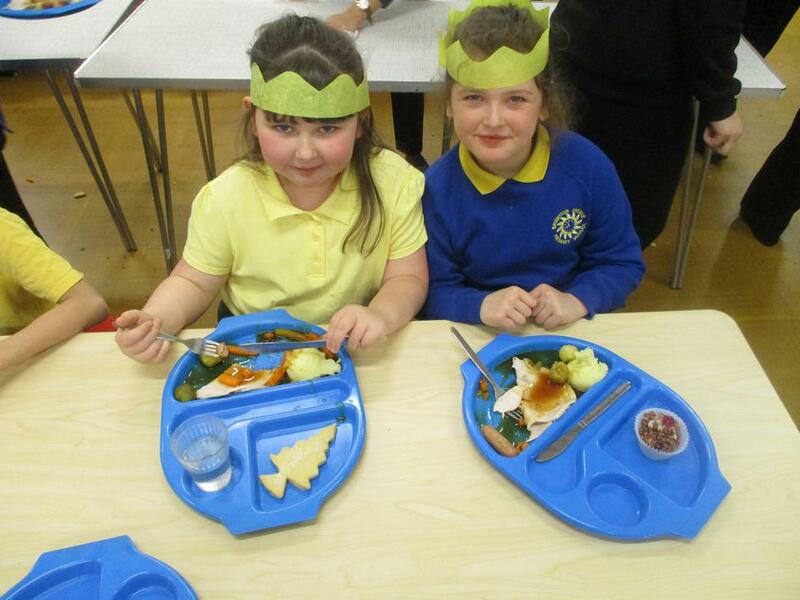 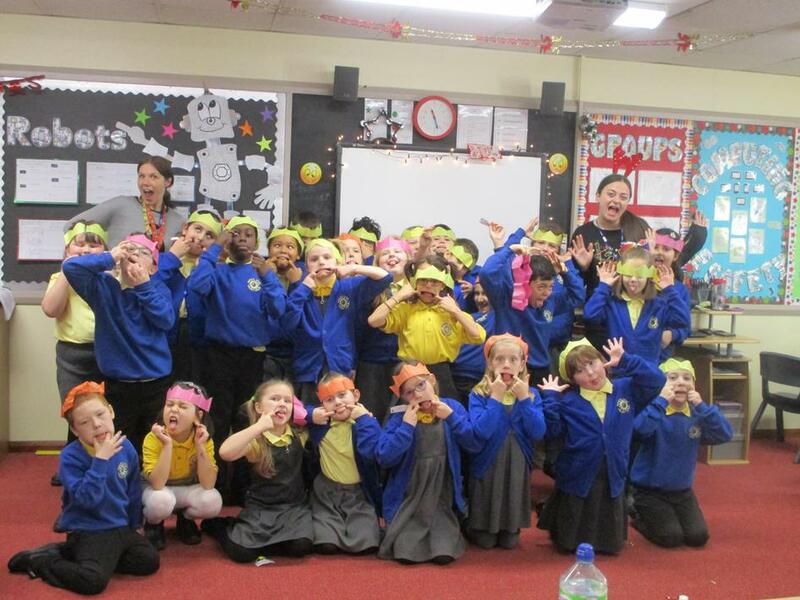 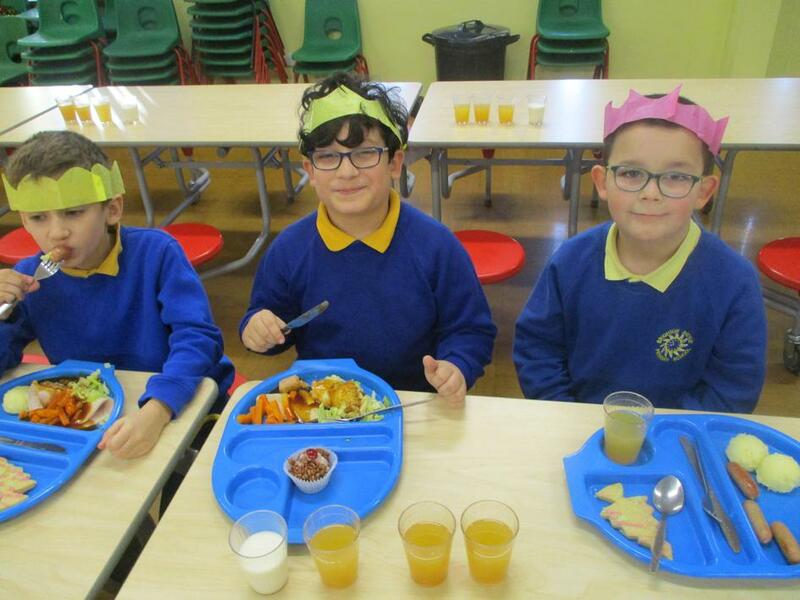 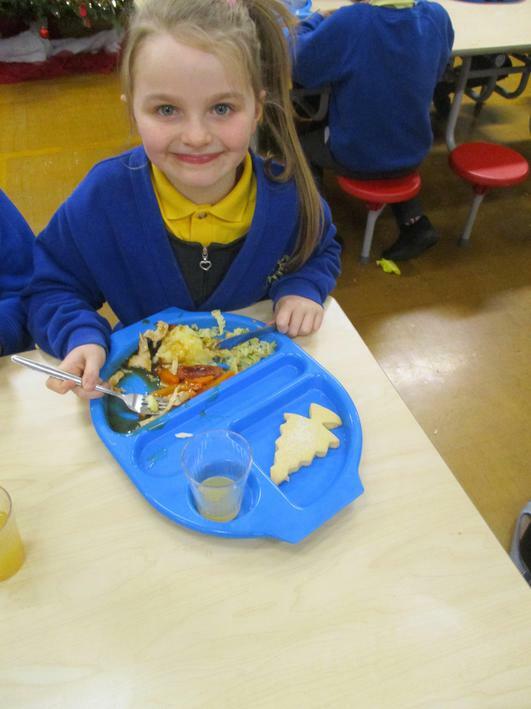 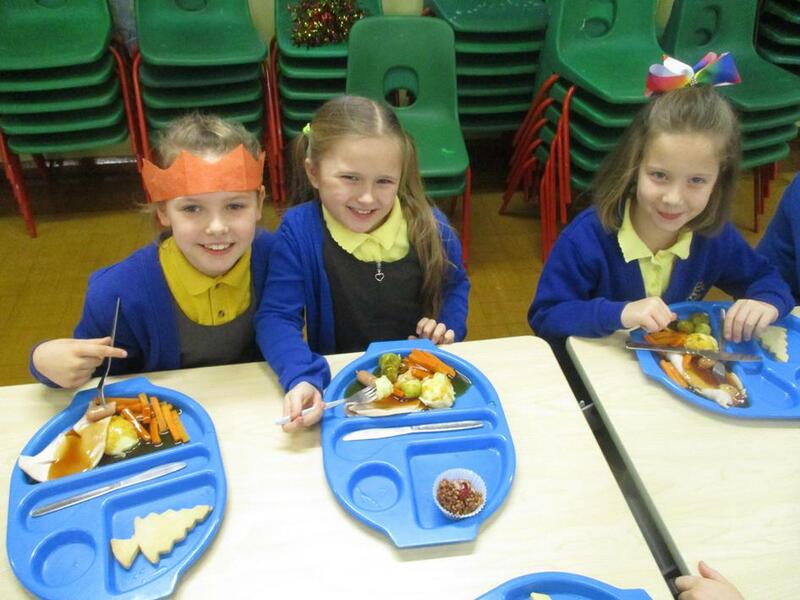 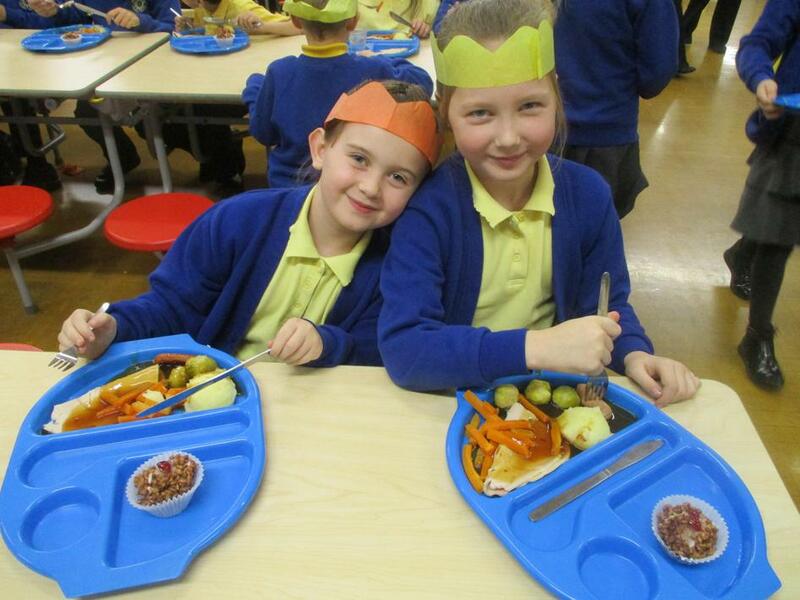 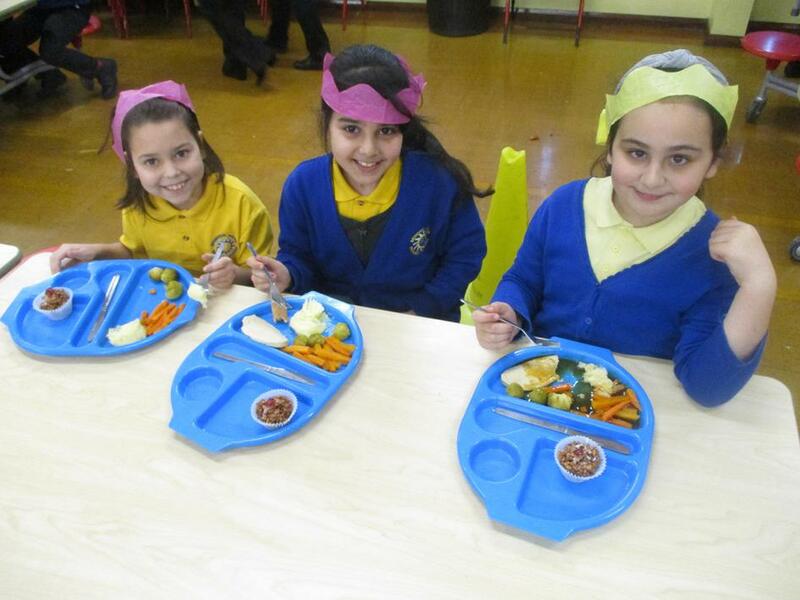 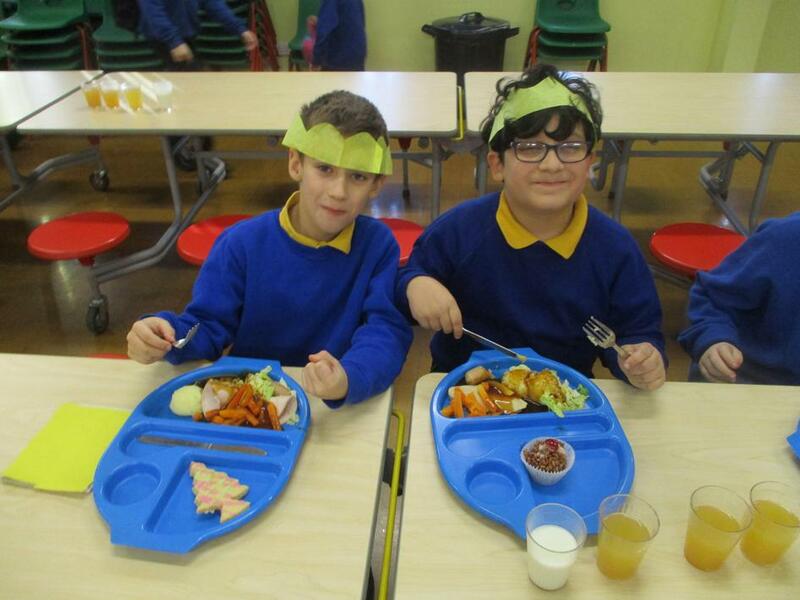 On Friday 8th December, the children were very excited for lunch time! 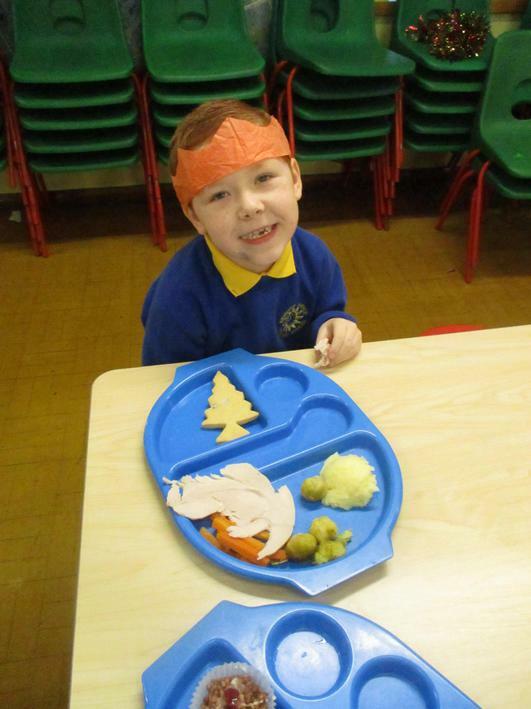 Today was Christmas dinner day! 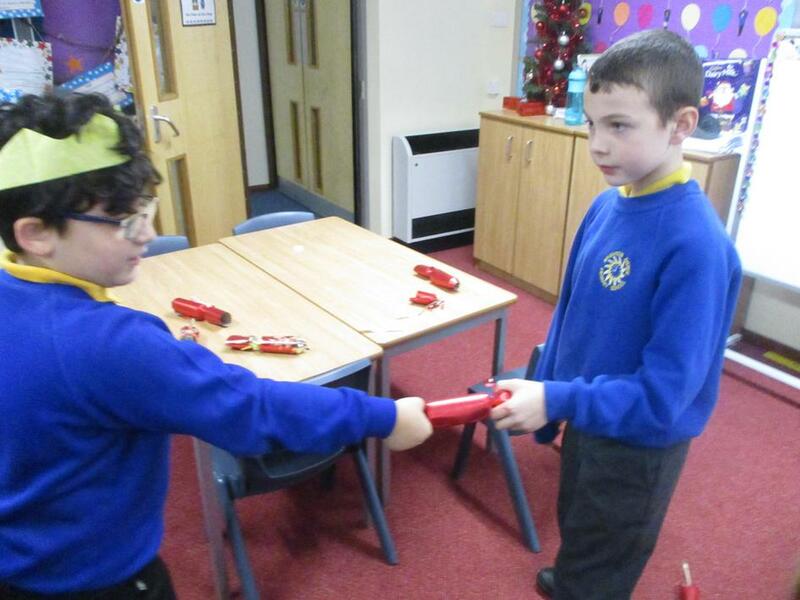 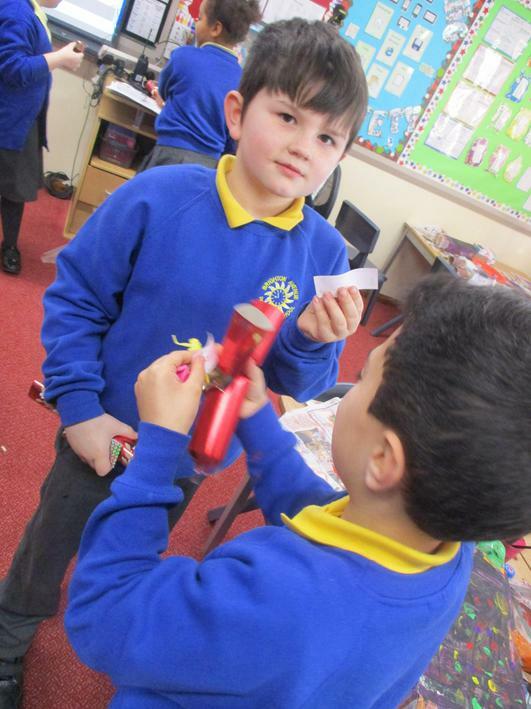 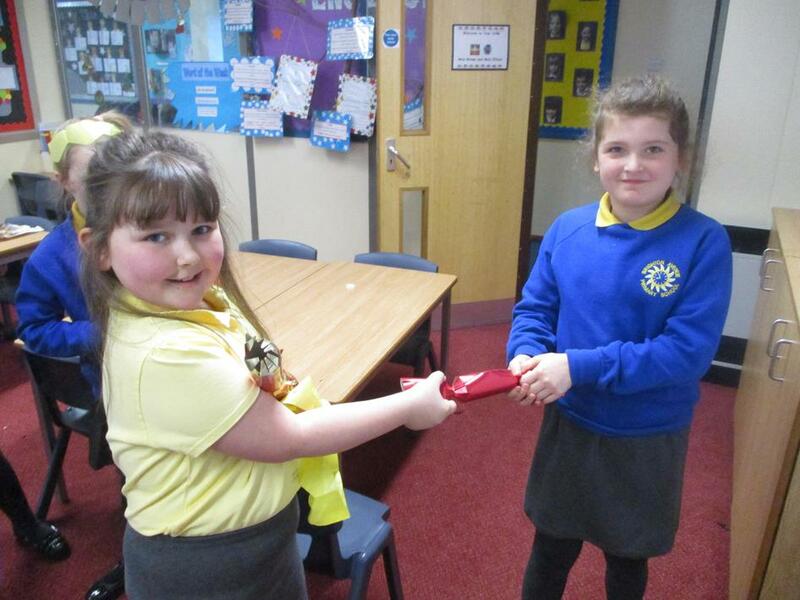 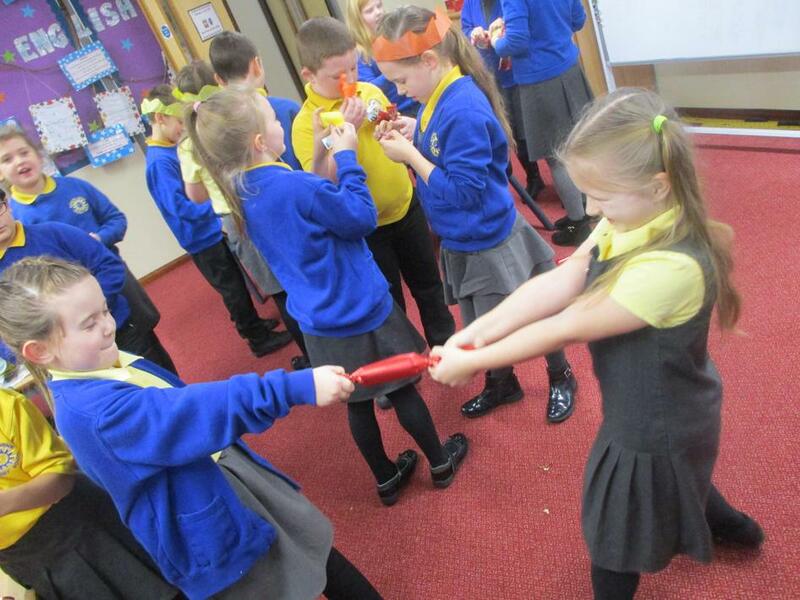 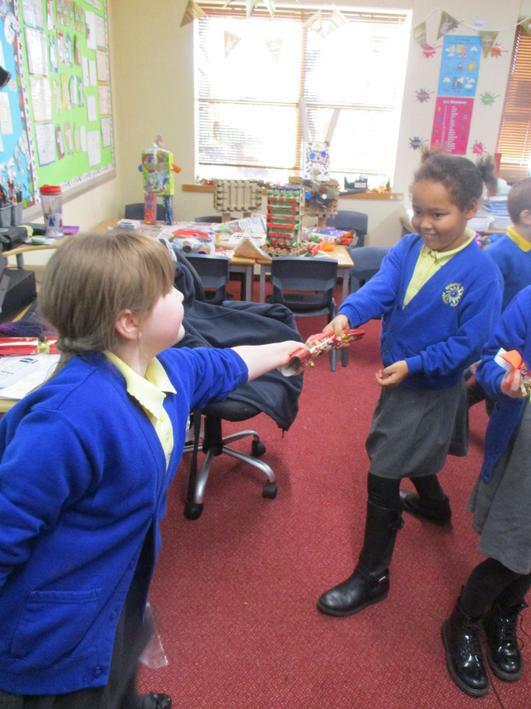 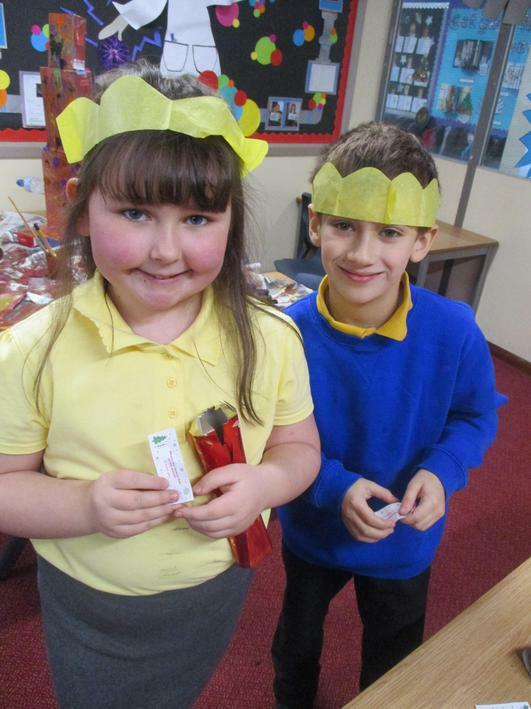 The children had lots of fun pulling their crackers and thought the jokes were funny. 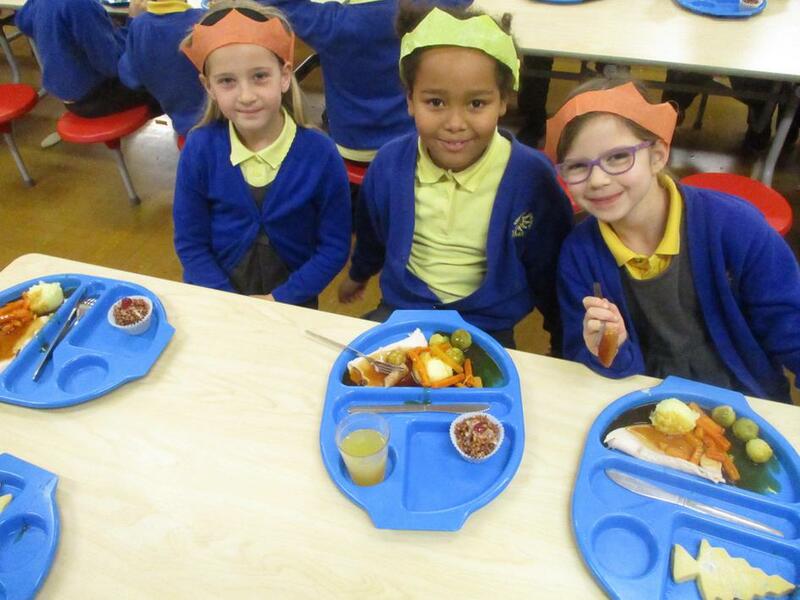 We all joined in with the Christmas spirit by putting our hats on, even though some of us did find them rather annoying! 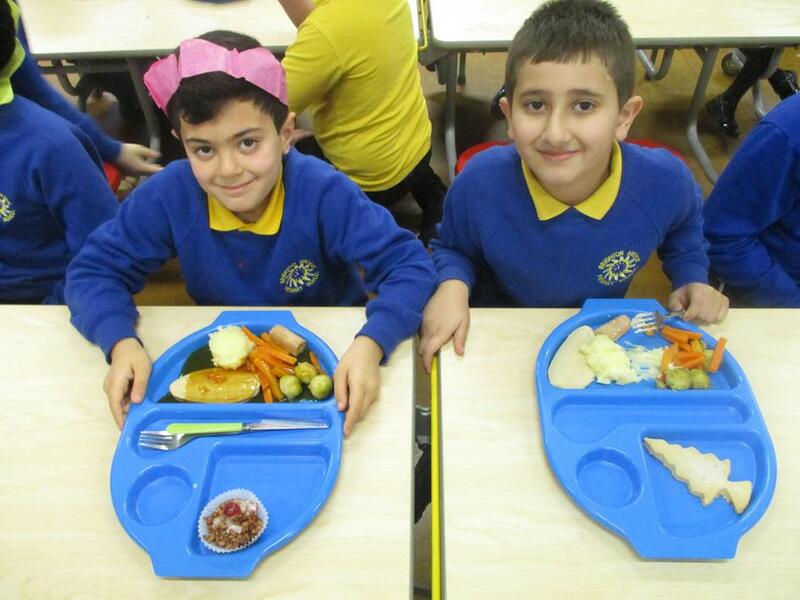 A big thank you to the cooks, as dinner was delicious! 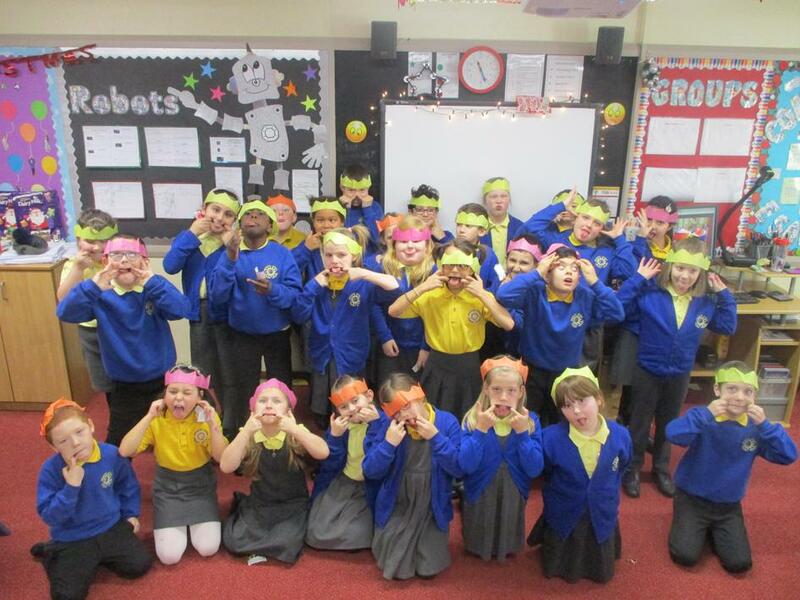 10/10 from Y3/4B!